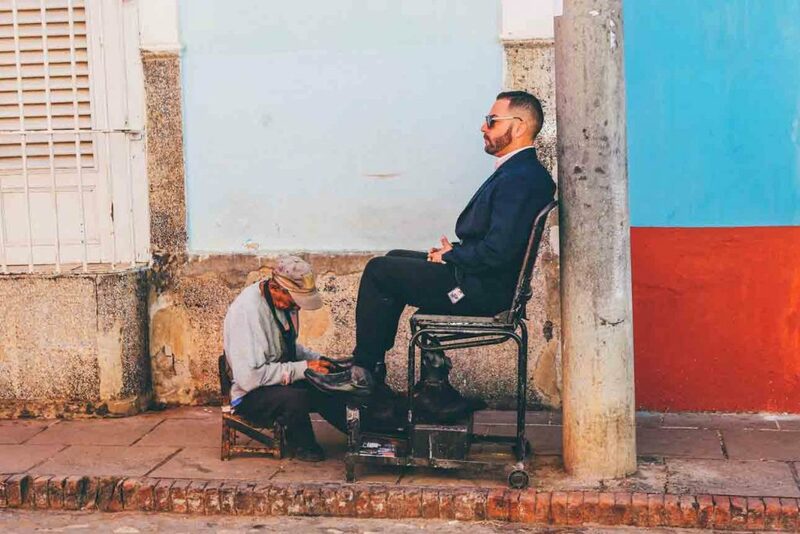 Have you ever wondered how to obtain optimal support from your work boots? Well, you're in luck, there is a simple solution to your problem, and that is a steel shank work boot. 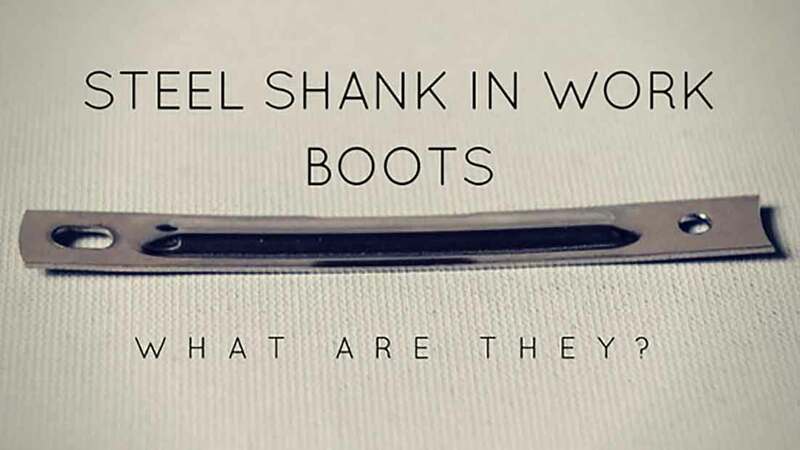 Now, you are most likely wondering, what is a steel shank in a boot? 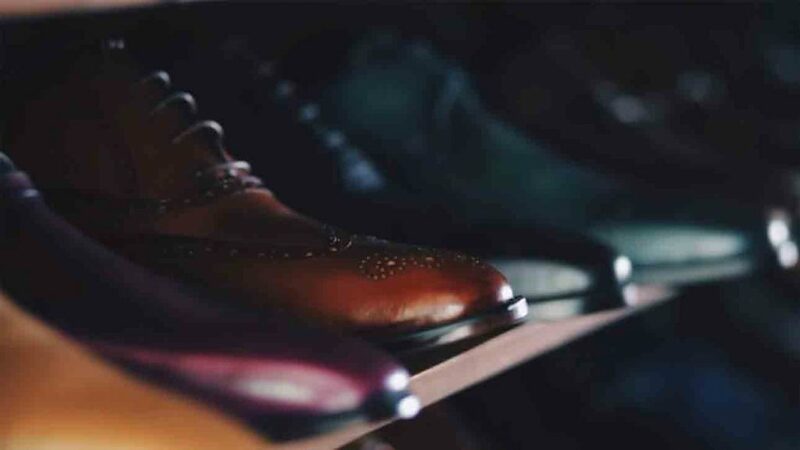 A steel shank is a flat piece of material that is inserted into work boots just below the arches,right between the heel and ballareas. You may be familiar with a steel toe work book. 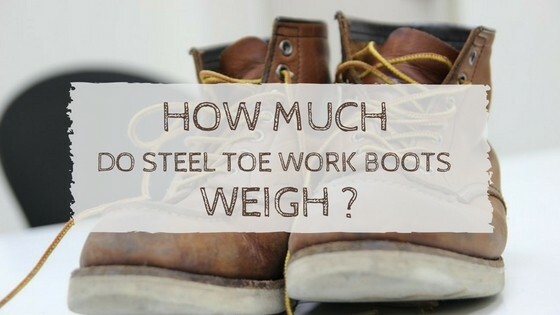 Not all steel shank work boots have a steel toe, but they provide some of the same functions. A steel toe work boot will protect the toes while the shank will protect the underside. They both retain the shape of the boot. Shanks may be made out of a variety of materials: plastic,steel, steel combinations, fiber combinations,etc. Steel shanks are the most traditional, and we believe that they are an excellent investment to protect your work boots. Why do I need a steel shank? When your work boots wear, or lose their structure, you may think it is time to purchase a new pair. Buying new work boots, or switching brands, will have you spending funds, time and time again, that you do not need to be spending. Using the steel shank will provide you with sturdy, reliable, boots that will last. What else will steel shanks do for you? There are multiple benefits of steel shanks in work boots. Won't a steel shank weigh my work boot down? Not necessarily, they are thin and flexible pieces of metal.They come in a variety of sizes. The full-length shank will be the heaviest. • If you use a ladder heavily, steel shanks will protect you from "rung bruises", they will take all of the impact. • If you work on rocky terrain or in construction areas were there are scrap nails or metals on the floor, you will be protected from penetration. • If your work requires you to walk on uneven ground or on an incline, you will find yourself more balanced. In conclusion, steel shanks on work boots are not only a good investment, they also offer protection and support. Your mind will be at ease during your daily routine, whether you are battling jagged terrain,ascendingan incline or perpetually climbing a ladder. 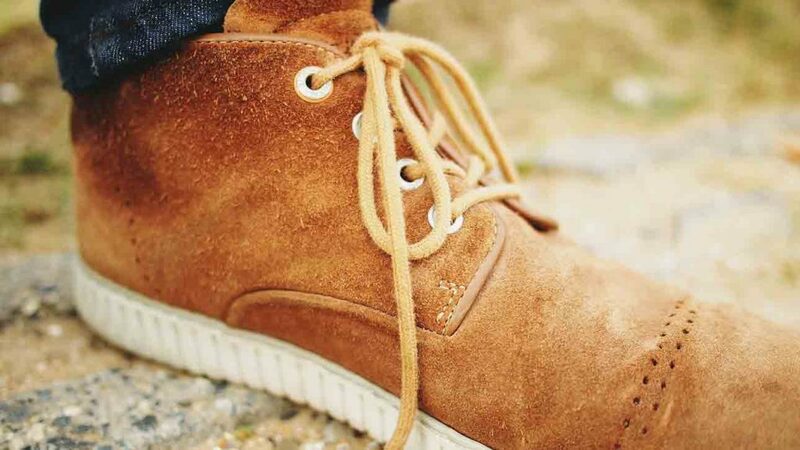 You can find comfort in the fact that your boots will not be affected by overuse and that you will avoid injury. The best form of protection is prevention, and steel shank on work boots anticipate and prevent. It’s interesting how you said that steel toe boots will protect the front of the foot and a steel shank will protect the bottom. Considering that there is always a possibility of stepping on an exposed nail, having something like this would be really helpful. Keeping the toes in good shape is also really important because they are what helps us to balance. A steel shank helps distribute the impact and your weight across the bottom of your foot. Those who wear climbing gear can relate to this, because all your weight is supported by the thin metal strip of the climbers and tend to dig into the arch of your foot. The steel shank greatly lessens that.